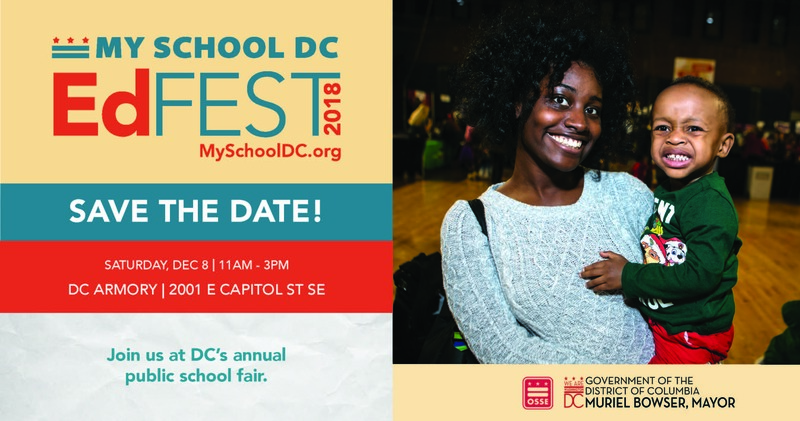 Explore the District’s public school options at this year’s EdFEST, happening this Saturday, December 8 from 11:00 a.m. – 3:00 p.m. at the DC Armory (2001 East Capitol St. SE). 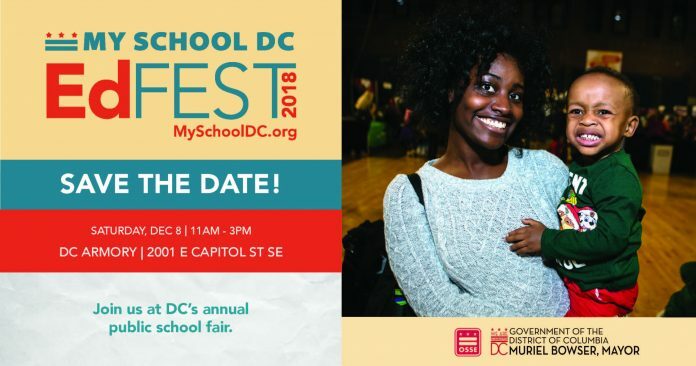 Hosted by My School DC, EdFEST provides families with an opportunity to learn about their public school options prior to the launch of the School Year 2019-2020 common lottery application on December 10. Attendees can explore all the DCPS and public charter school options from grades PreK-3 to 12. We are excited to showcase 116 DCPS schools across all eight wards and to share updates on the unique programs our schools offer. All of the schools that participate in the My School DC lottery will be at EdFEST, in addition to a few others. Representatives from each school will be available to talk to parents and students and answer questions. Step 1: Think about what’s most important to you and your family in a school. Is distance from home important? Before and after care? Academic offerings? Extracurricular activities? Step 2: Make a list of schools to visit, including your in-boundary schools. 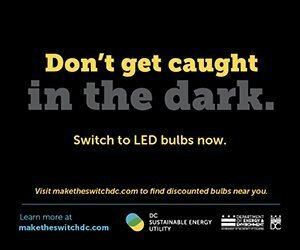 You can apply to up to 12 schools on the My School DC application. Use the School Finder to search by address, grade, and program type and find DCPS and public charter schools near you, including your DCPS in-boundary schools. Step 3: Ask questions! Download these helpful questions and bring them with you as you visit school booths on your list to help narrow your choices. Map your visit by viewing the floorplan for EdFEST. School exhibitors are grouped into two sections (Grades PK3-8 and Grades 9-12) in alphabetical order. Event staff, language and ASL interpreters, and volunteers are on hand to make sure you get the most out of EdFEST! Stop by WETA Kids’ booth to meet Princess Presto! 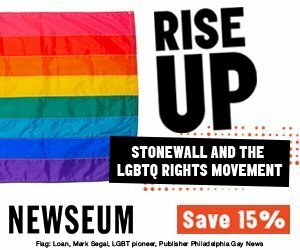 The Department of Health will offer free health screenings and immunization, and the Department of Parks and Recreation will provide fun and games. Get lottery applicaiton information and guidance from the My School DC team. EdFEST is well-timed to help you make the most informed school decisions. 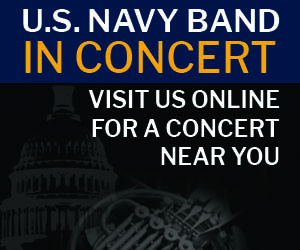 The application officially opens on Monday, Dec. 10. With so many amazing programs available – including study abroad, dual language, STEM, Montessori, arts and music, early learning, college and career, athletics, and more – you will find what you are looking for at EdFEST!